Besides this Website with all the Wisconsin travel information, there are Wisconsin Chambers of Commerce and Wisconsin Visitor Bureaus that offer travel information. Some of them allow you to request printed information to be sent to you in the US Mail. If you see an "Information Request" button, that will take you to the form to fill out requesting information be sent to you. Click below to get to the Directory of Chambers of Commerce and Visitor Bureaus by County. We have also listed them in alphabetical order in our Wisconsin Business directory section. Each Wisconsin County and many Wisconsin Communities also have travel resources. 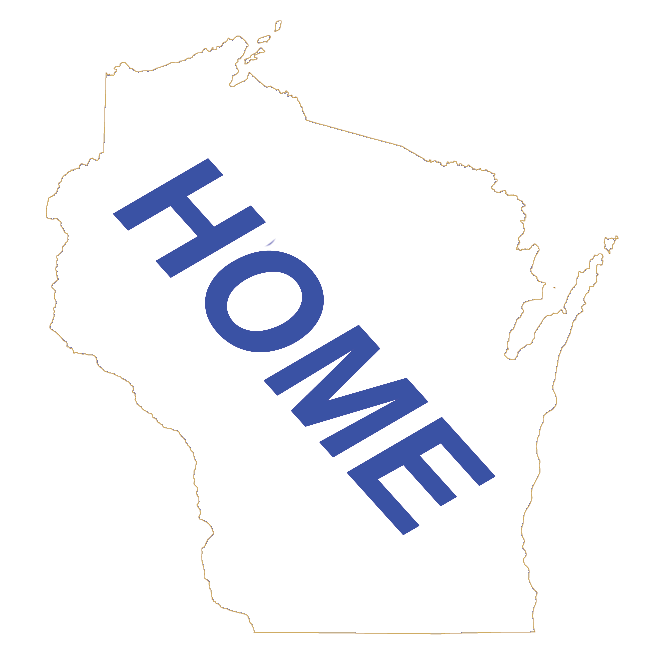 If you know the Wisconsin County or Wisconsin Community you want to visit or relocate to, check out our Wisconsin County or Wisconsin Community Webpages.